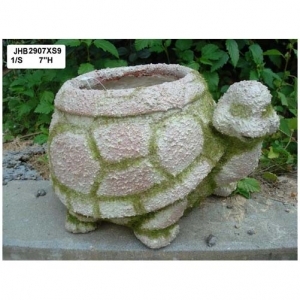 A Jinhuoba Decor Exclusive - 7"H tortoise fiber garden planter. 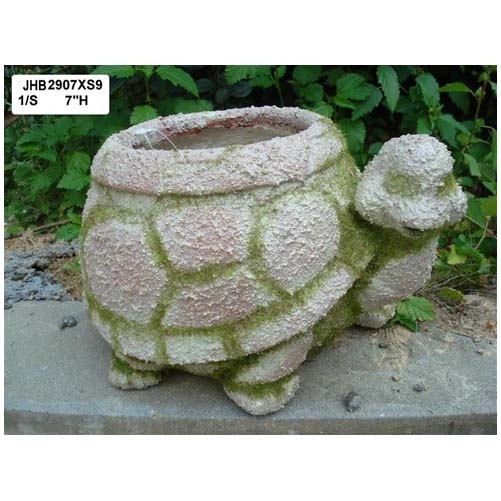 7"H tortoise fiber garden planter, color and size also can be customized. You can contact us if you have and good idea.